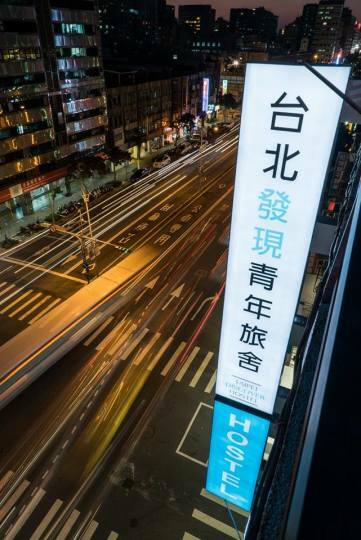 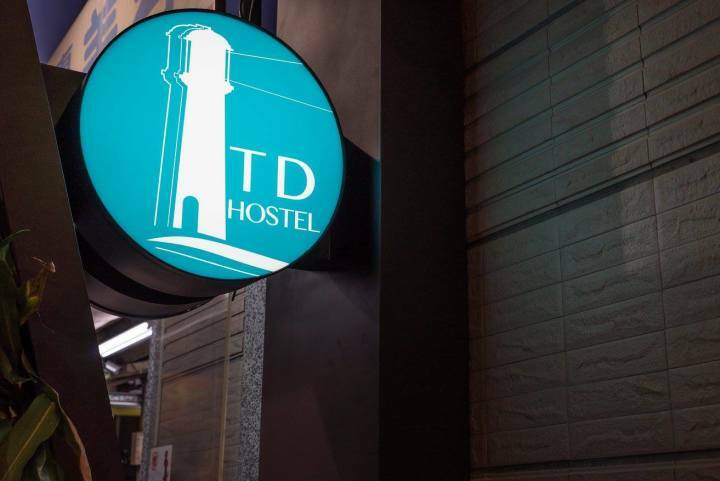 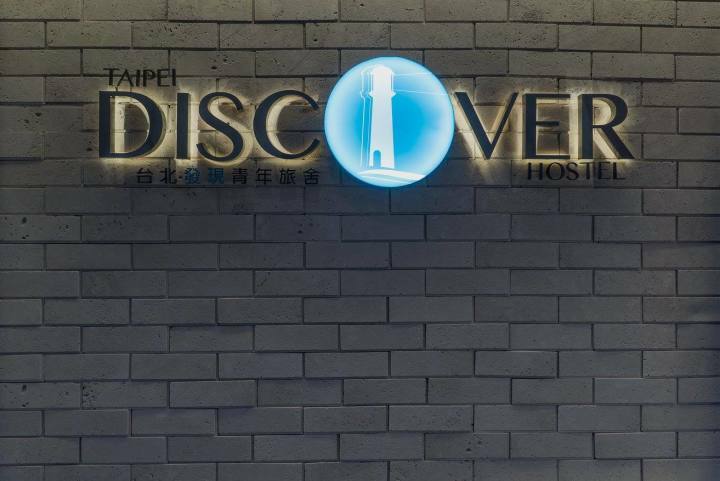 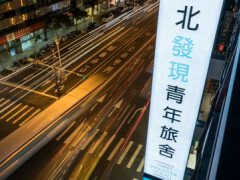 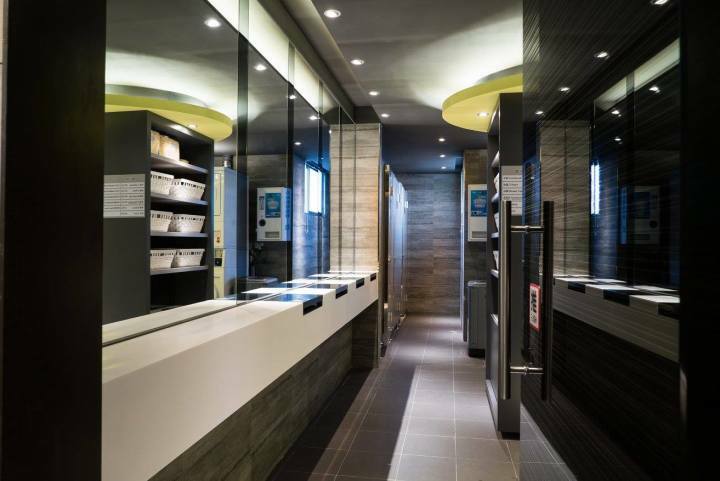 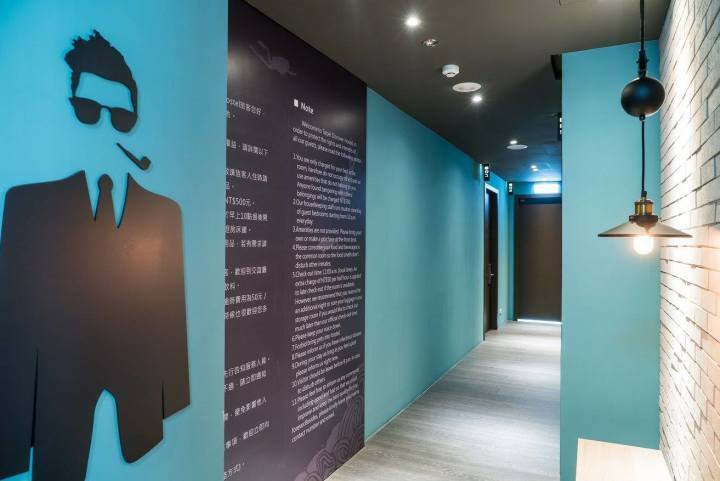 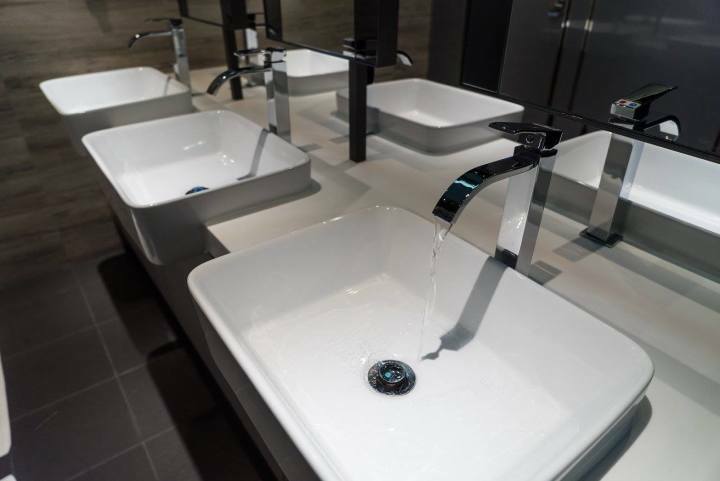 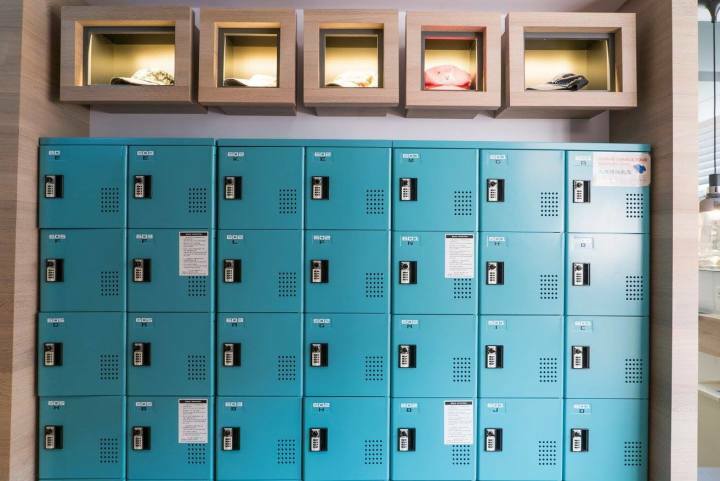 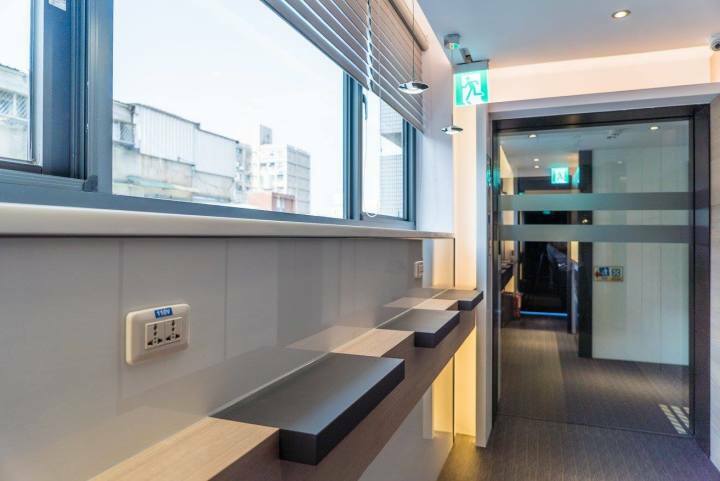 Taipei Discover Hostel offers quality accommodation in the city’s dining, entertainment, and shopping district - a popular choice for business and leisure travelers. 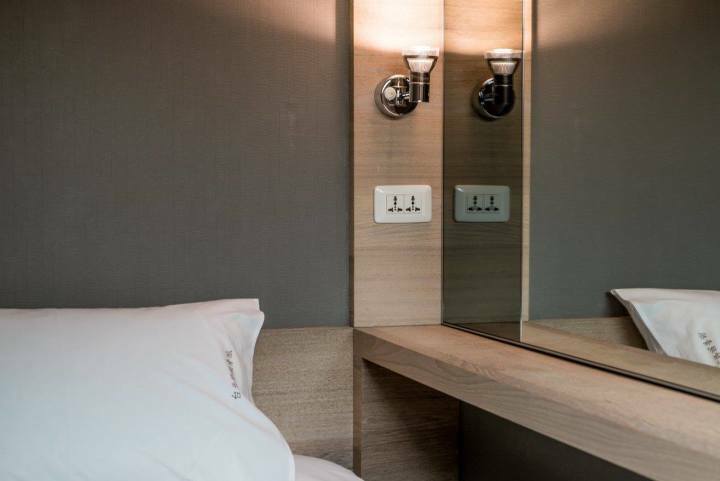 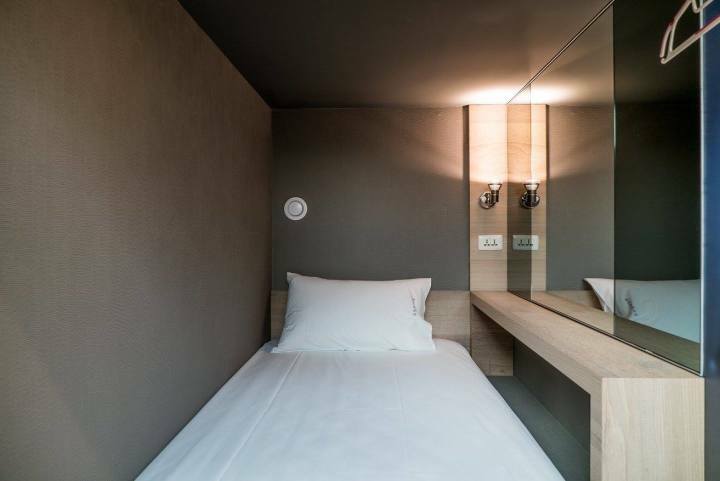 The three-storey building counts 76 high-quality beds and each bed comes with a reading light and power socket. 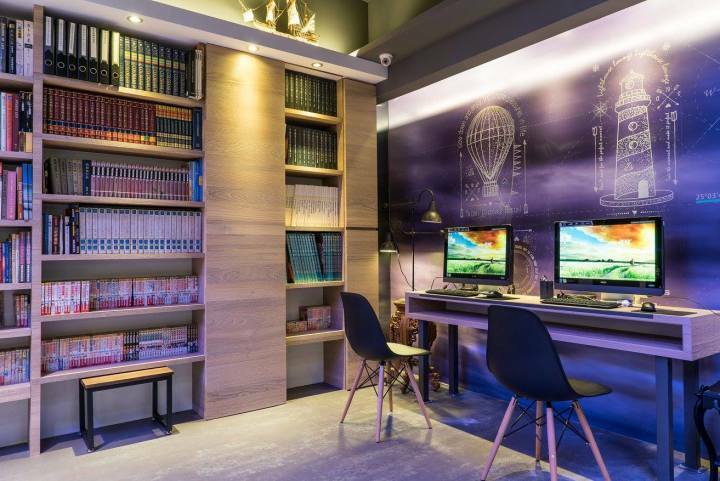 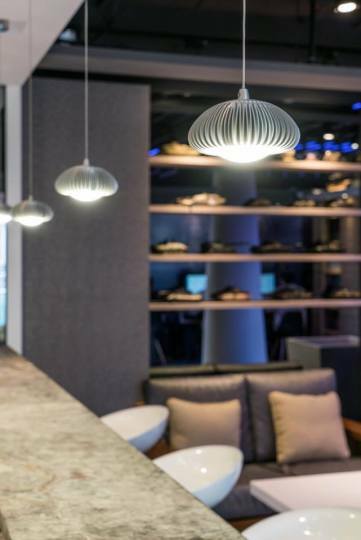 In the comfortable Social Lounge travelers from every corner of the globe chill out, chat and meet new friends. 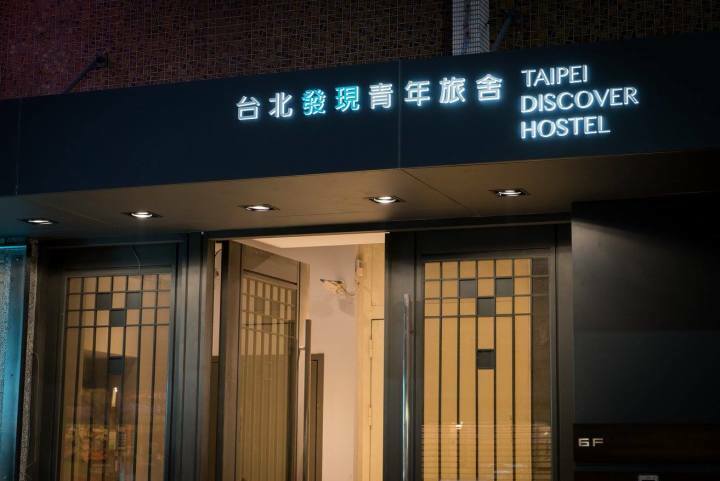 Taipei Discover Hostel offers quality accommodation in the city’s dining, entertainment, and shopping district - a popular choice for business and leisure travelers. 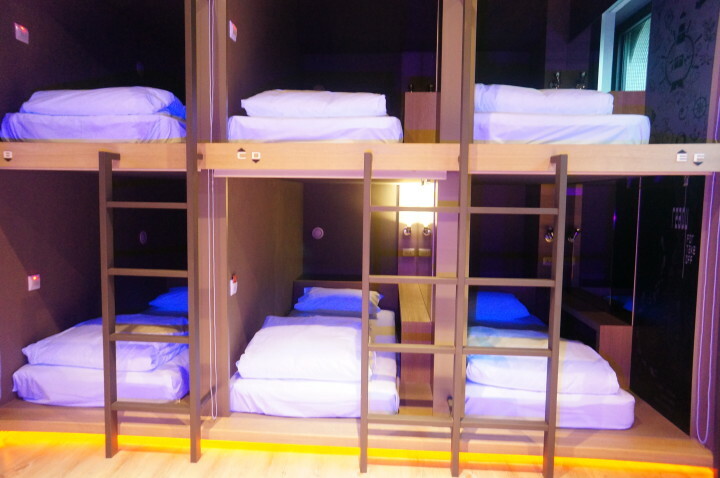 The three-storey building counts 76 high-quality beds and each bed comes with a reading light and power socket. 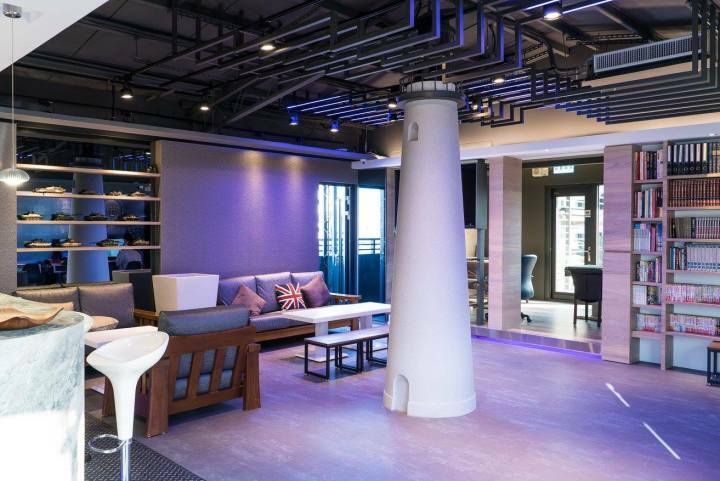 In the comfortable Social Lounge travelers from every corner of the globe chill out, chat and meet new friends.